If you are experiencing pain near your gallbladder, you might be wondering when to see a doctor. 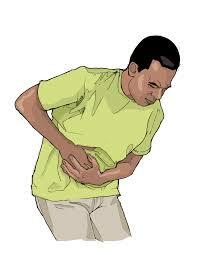 Gallbladder pain can sometimes be due to serious conditions, such as cholecystitis (inflammation) and gallstones. If you are experiencing gallbladder pain, you should seek medical treatment as soon as possible. If you are experiencing severe gallbladder pain, or gallbladder pain that is accompanied by any of the symptoms listed above, you should seek medical treatment as soon as possible. Medical professionals will be able to use tests, including X-rays, blood tests, and ultrasounds to determine the cause of your pain and the best course of treatment. 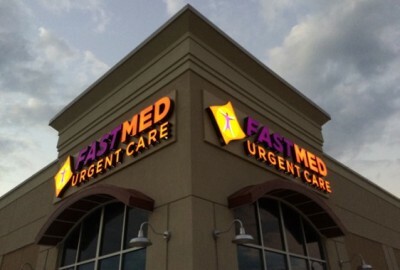 FastMed Urgent Care is open 7 days a week with extended hours, making it easy for you to receive medical treatment as soon as your symptoms strike. Don’t let your gallbladder pain go untreated, find a FastMed Urgent Care near you today.